An amazing DC Comics exhibition is coming to London’s O2 arena from February 23rd to September 9th 2018.Following its 10 month success in Paris in 2017 the DC Exhibition titled Dawn of Super Heroes London is arriving and is a must for all DC Comics fans. The collection has taken over 3 years to put together and will show off some of the very first art works from various comic books and including the very first Joker piece and other characters. 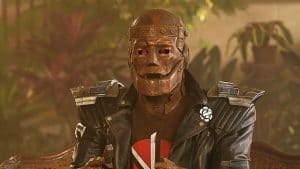 The exhibition will also bring with it some amazing screen worn costumes. Christopher Reeve’s Superman Cape, The Bat Pod from The Dark Knight Rises by Christopher Nolan and also some Batman costumes worn by Batman actors Michael Keaton, Val Kilmer, Christian Bale and Ben Affleck. 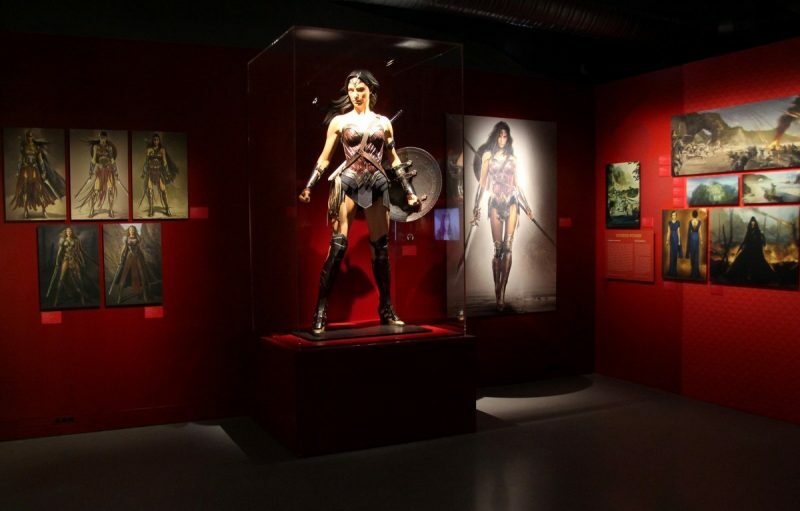 Wonder Woman fans will not be disappointed as also Lynda Carter’s iconic Wonder Woman costume from the Seventies, as well as that worn by Gal Gadot in the new films will be out on display too. 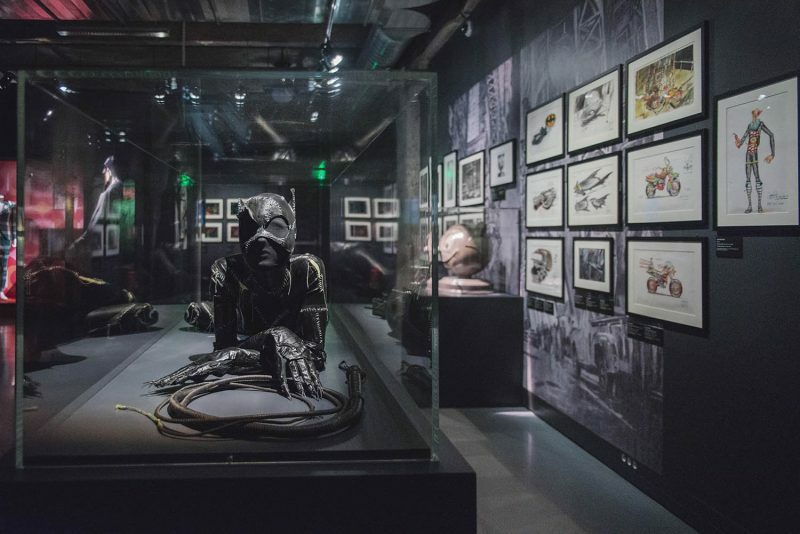 The exhibition includes more than 200 original comic book pages, 300 preparatory sketches and 45 original movie costumes and props. Stay posted top DC World who will be covering the event from opening day. 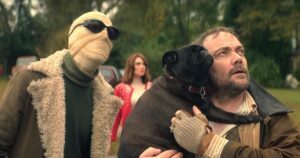 Following a successful run in Paris, France, 2018 will see the London Premiere of ‘DC Exhibition: Dawn of Super Heroes’,a unique exhibition presented by with DC Entertainment and Warner Bros. Consumer Products in collaboration with ArtLudique-Le Musée. 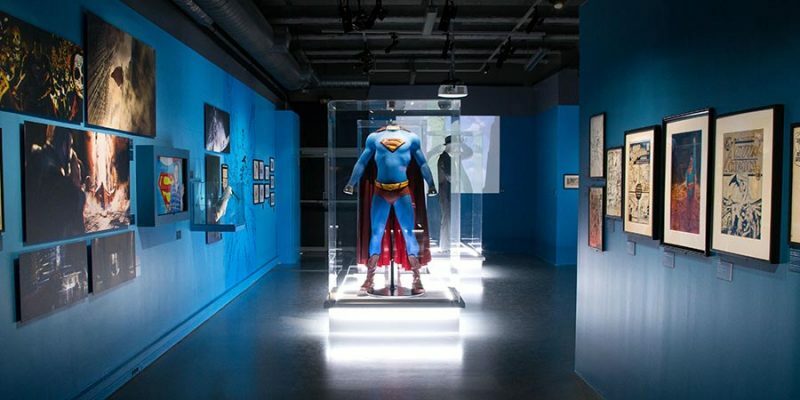 Opening on 23 February at The O2, London, this one-of-a-kind exhibition celebrates DC’s rich history, unique mythology and iconic Super Heroes and Super Villains such as Superman, Batman, Wonder Woman and The Joker. ‘DC Exhibition: Dawn of Super Heroes’ features more than 200 original comic pages, around 300 preparatory sketches and concept artworks for the cinema, together with 45 original costumes, models and props used in the iconic films. 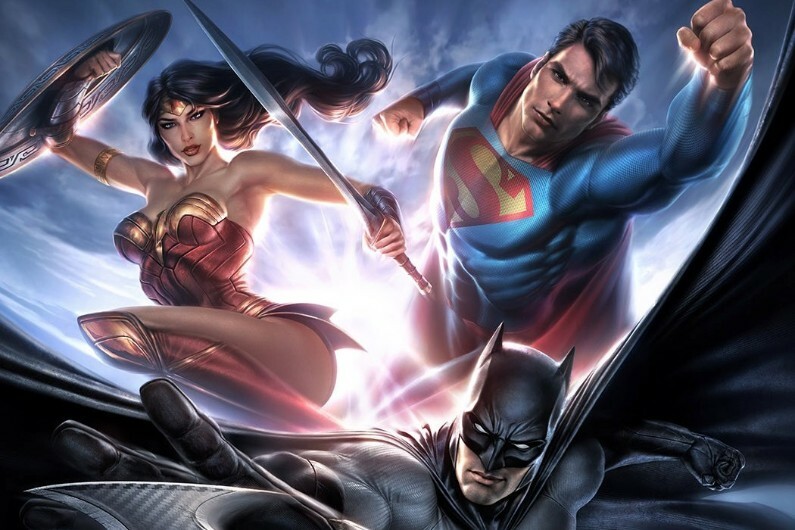 Fans visiting ‘DC Exhibition: Dawn of Super Heroes’ will be able to walk through the exhibition, which runs in chronological order, with each room offering guests a behind-the-scenes look at the creation of the mythical DC Universe. Featuring artwork of Super Heroes and Super-Villains such as Superman, Batman, Wonder Woman, The Joker, The Penguin and Mr. Freeze, the Exhibition will bring fans closer to the world’s most iconic characters. The Exhibition showcases almost a century of artistic creations that followed the introduction of an innovative new genre imagined by two adolescents from Cleveland, Joe Shuster and Jerry Siegel, the creators of Superman. First introduced inAction Comics #1 in 1938, Superman, the world’s first Super Hero, quickly revolutionised the era, influencing art, literature, fashion, TV and film.